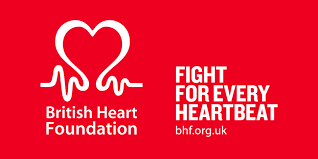 We’re the British Heart Foundation, and we fund research to keep hearts beating and blood flowing. The world’s biggest killers are under our microscope. We’ve made great progress, but there is more work to do.